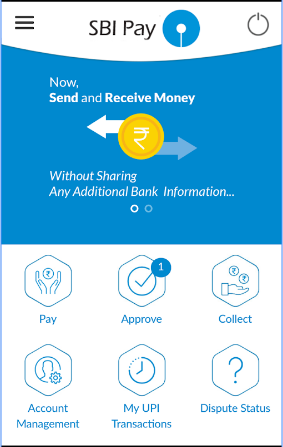 UPI by NCPI is the next revolution in money transfer and payments. UPI stands for Unified Payments Interface. It is a Govt of India and RBI initiative to promote cashless transactions to the common man. In this article we shall see how to install the UPI app of your bank and use it to transfer money from one bank account to another. For a introduction to UPI and its philosophy, please read this earlier article. Each bank worth its salt in India has launched its smartphone app. 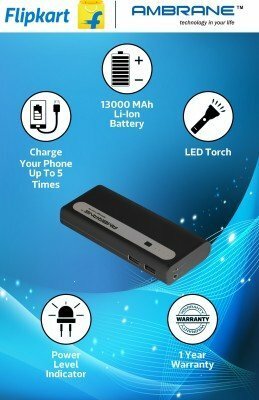 It has improved user convenience greatly. It has also enabled the customer to move from the PC to smartphone for all online banking transactions. 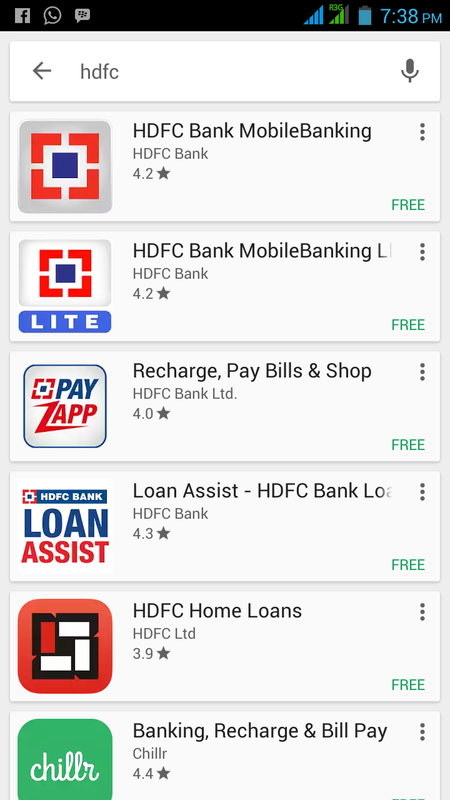 Some banks have an all in one app, while others have a separate app for banking and UPI payments. 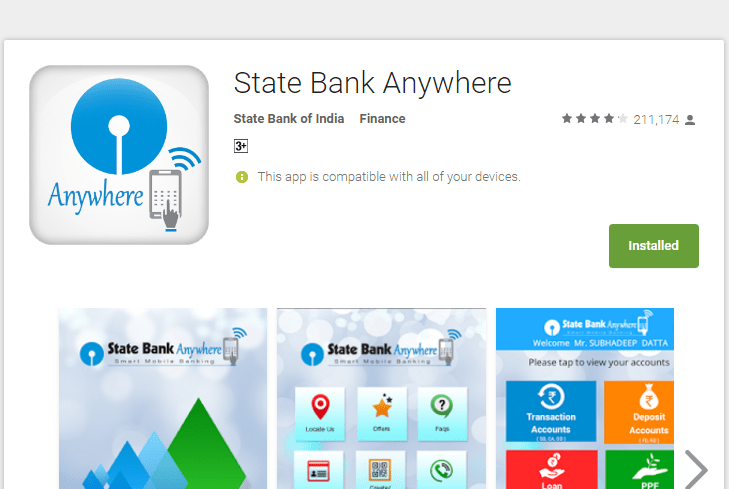 For eg SBI has two separate app as shown below. 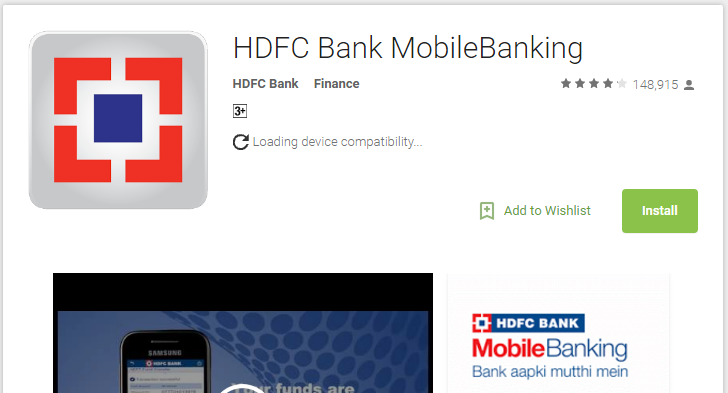 On the other hand, HDFC Bank has a single app. Three things are essential to begin with UPI Payments. 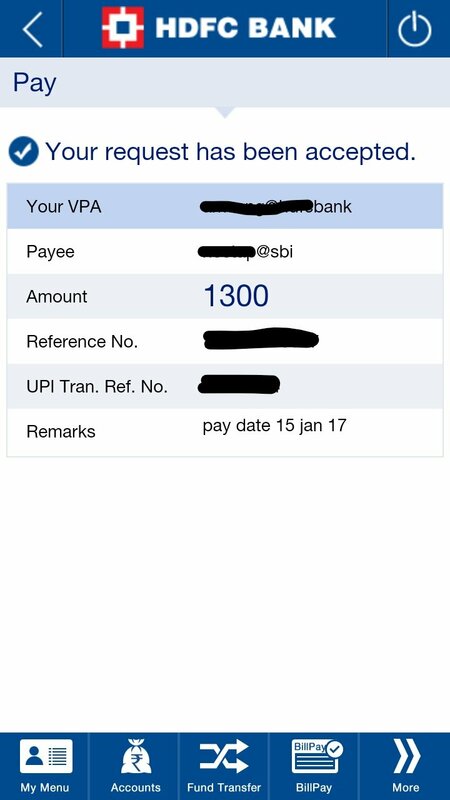 We shall first see the procedure for using the SBI Pay app for UPI payments. Download, install and open the app. It shows the following screen. 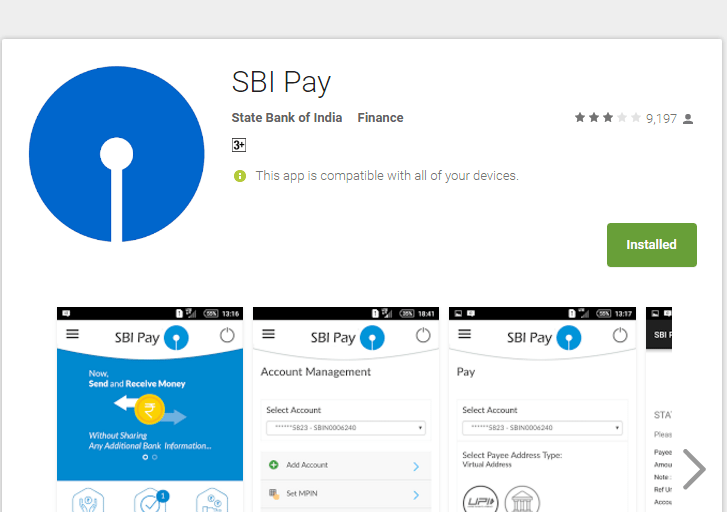 SBI Pay app needs mPin for all transactions. This is an additional security layer. This also needs Debit Card for activation. 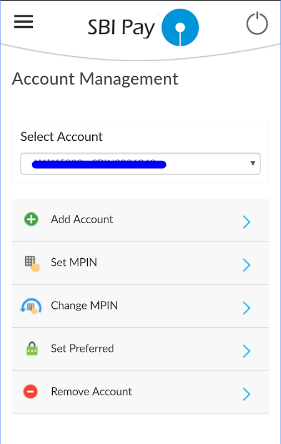 Account Management allows setting of mPin and other settings like profile and stuff. Pay and Collect deals with payments to and from your bank account. 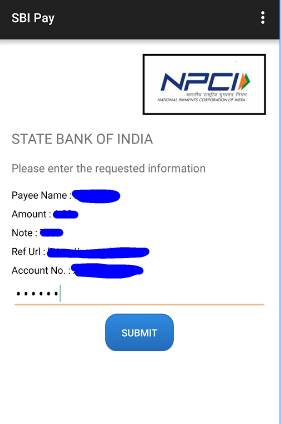 After filling in the required details, the app interacts with NPCI data and displays your other details to confirm. To make payments select Pay. 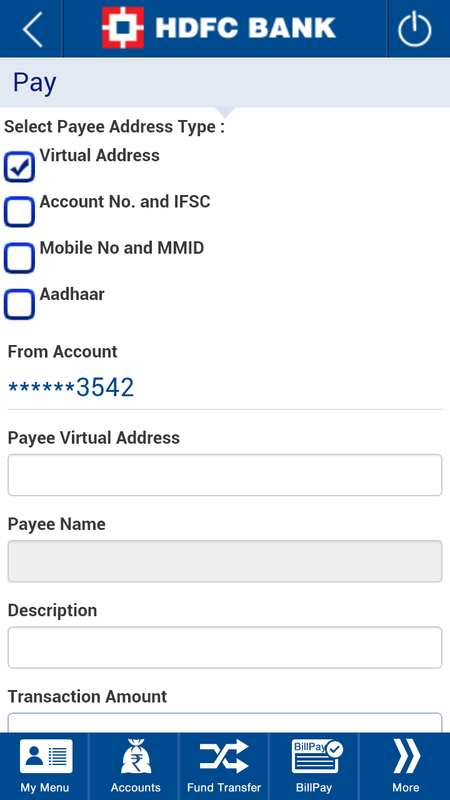 As can be seen above, once the account is selected, the Payee Virtual Address has to be entered. 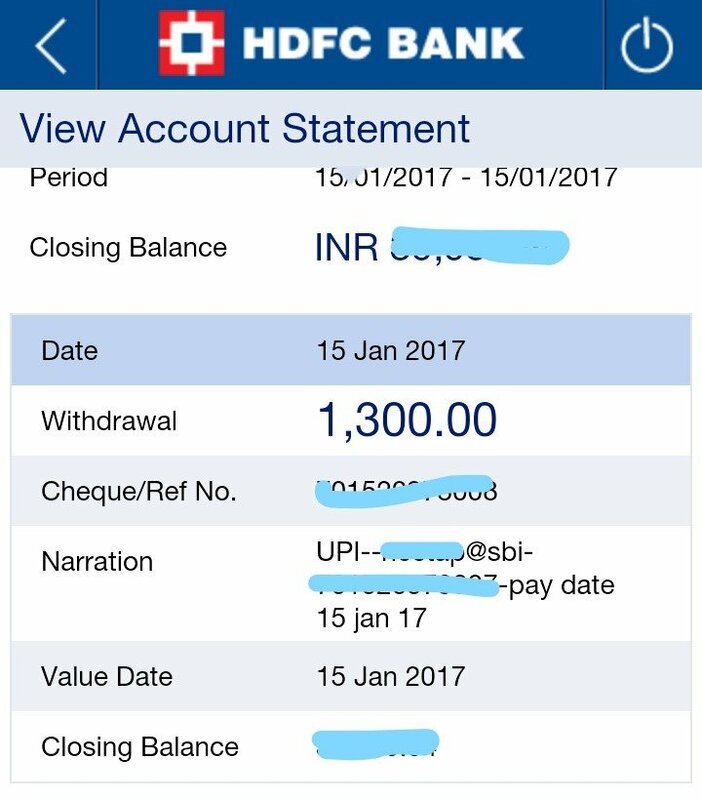 This address will be in the format of xxxxxx@hdfcbank or xxxxx@sbi where xxxxx stands for your chosen name which is unique and the name of the bank. 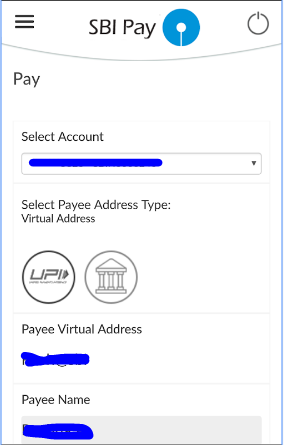 The Payee Name field is automatically filled in on the Virtual Address is entered and verified with the UPI servers. SBI Pay app includes an additional layer of security in the form of mPin. At the opening of the app, there is a six digit pin to the entered to access the app. Plus for each transaction the mPin has to be entered. SBI does take security seriously. After entering the pin, the transaction can go through. Transfer of money is almost instantaneous. The gateway as brought out earlier is RBI. 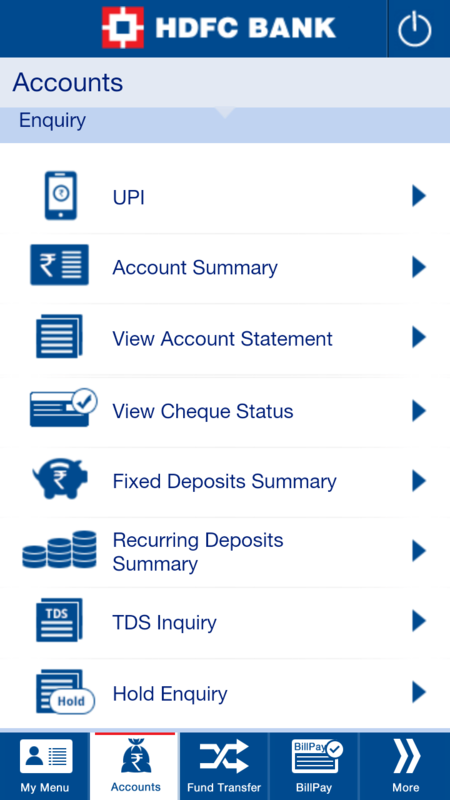 In case of HDFC Bank, their official mobile banking app has been updated to include UPI payments. This way customers who are using the app have all the options under on app which goes a long way for convenience. But now security is the responsibility is of the user of the handset, ie the customer. A lost handset without any security means that the money is at risk, no matter how small. Do not use easily guessable passwords and pins. 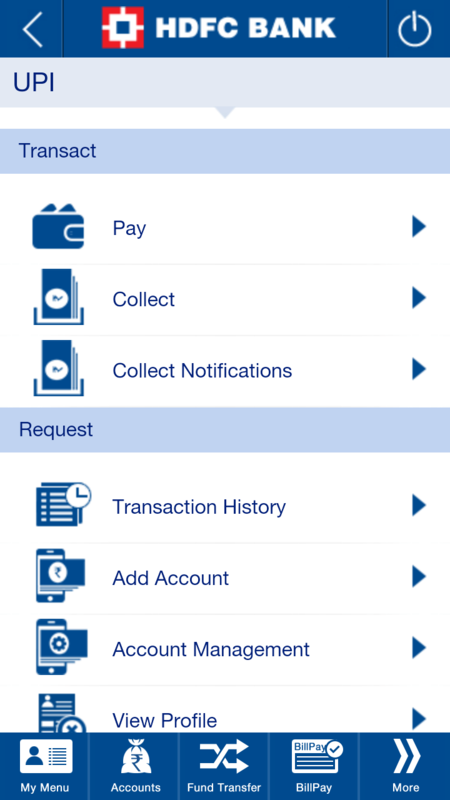 The main interface of the HDFC mobile banking app has UPI right at the top which shows the potential of this payment mode and the importance that HDFC bank has given to UPI payments mode. The UPI interface also has some familiar options. The pay option gives four ways to send money to the payee. This also means that HDFC bank has implemented all the payment options as prescribed by NPCI. The payments will be done from your bank account by your virtual address. Again, the payee name will be auto populated once the details is entered. 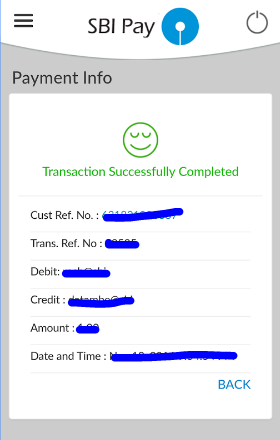 Successful transaction is reflected as a prompt as well as in the mPassbook. Each bank has its own app. Every app has been designed keeping in view convenience as well as security. But as a replacement for cheque transactions, UPI is the way forward for a true cashless India. Once people start believing in security and benefits of online transaction then only India’s dream of cashless economy becomes success. Paying online could be easier now. Shopping and delivery can be faster because of technology. For me, I only use Paypal to wire my transaction. Very easy access without hassle. This is indeed very very helpful. I have even bookmarked this page.